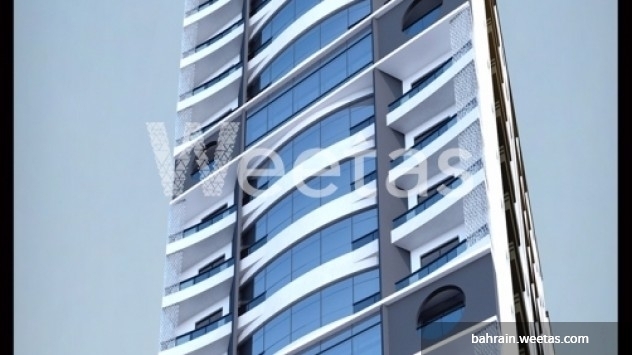 Fantastic apartment located in Juffair overlooking the sea view for sale. The unit is located in Saray Tower residential project which offers its residents the needed luxury and entertainment with its magnificent architecture and various facilities. You can call us any time around the day for reservation or inquiries through the displayed telephone numbers on the website. 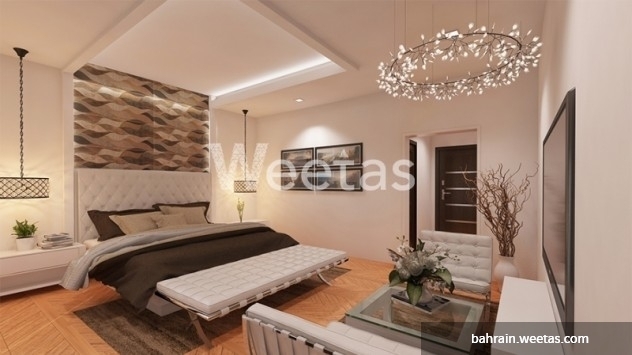 This property costs 8.8% less than the average 1 Bedrooms Apartments in Juffair area.